The Finnish animal rights group Oikeutta eläimille says it shot video footage taken at five fur farms across Ostrobothnia in western Finland, showing what appear to be dangerously overweight blue foxes. The videos were shot in the spring of 2017. 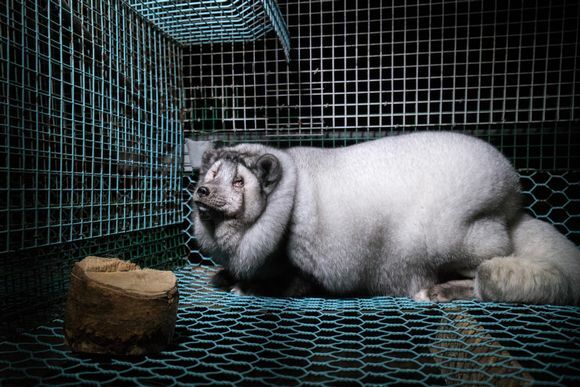 The video, which is narrated in Finnish, said that the caged, farmed foxes weighed more than five times more than they normally weigh in the wild. The activists said that in the wild, female blue foxes weigh about 3.5 kilograms while a fox they photographed at the farm was estimated to weigh more than 19 kilograms. 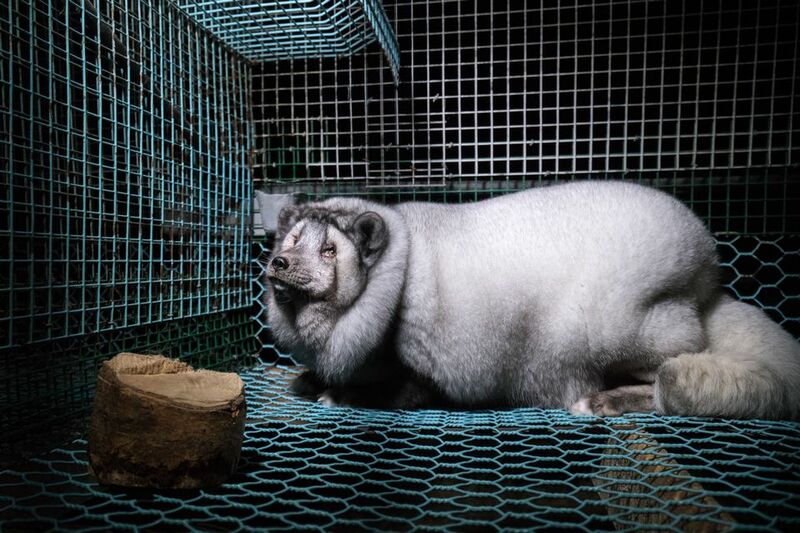 The group's footage and pictures show animals so overweight that their movements appear laboured; with thick rolls of fur distending their faces and eyelids, making them practically unrecognisable as foxes. The animal rights group said it is illegal in Finland to breed livestock in a way that causes animals to suffer. 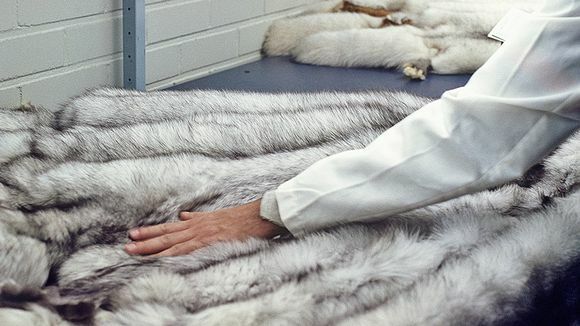 The ombudsman of the Finnish Fur Breeders' Association, Steven Frostdahl responded to the video by saying it appears that the video and photos were most likely taken at Finnish farms. Frostdahl said that the foxes' lush, luxurious coats in the pictures were due to the animals having been selected for breeding. He said that the animals had likely since been put onto a so-called breeding diet and lost weight. "That's why they have that folded coat - like anyone who loses a significant amount of weight in a short time gets," Frostdahl said. In response to the activists' claim that it witnessed animals in need of medical care at the farms, Frostdahl said that his association denounces poor treatment of animals. "It's important that we get in touch with these farms so that we can check what kind of condition the animals are in, [to be able to determine] whether specific action is required or whether it is a question of animal welfare crime," he said.